It seems like a little thing, I guess. 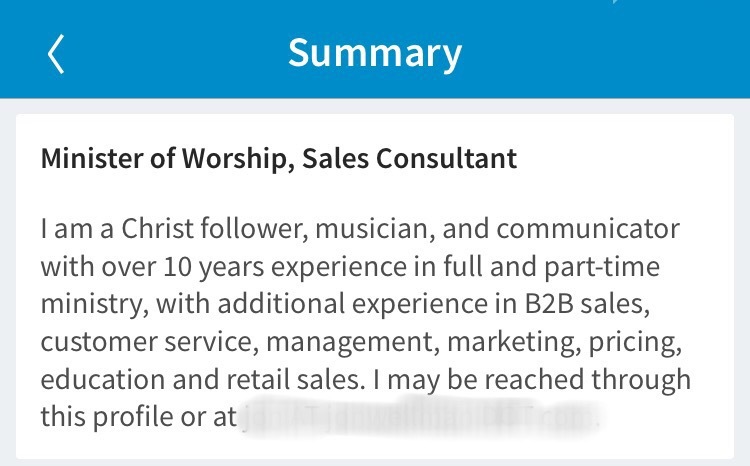 Like many folks in the workforce, I have a LinkedIn profile. I don’t post much on there, but I enjoy the networking opportunities and professional insights it provides. 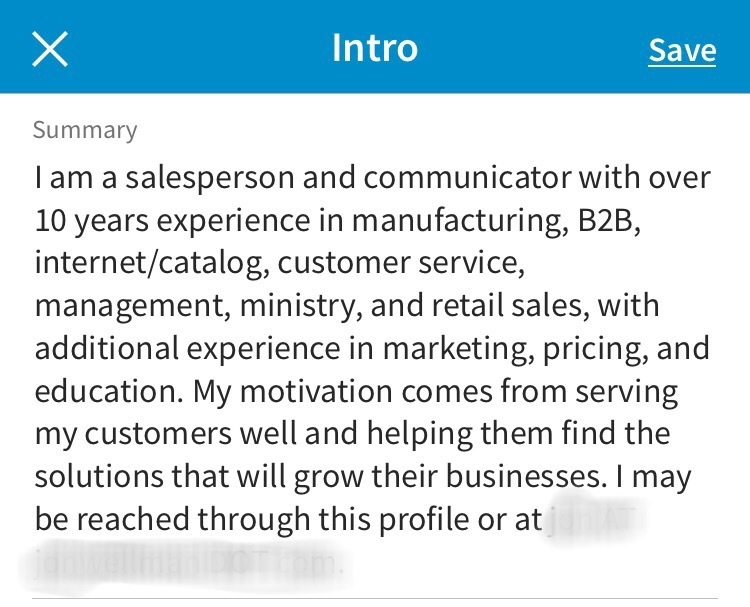 See, I set up my profile when I was looking for work. And my profile indicated what I was looking for in a position at the time. Well, I guess it was to a certain extent. See, at the time, finding a job was more important to me than proclaiming who I really am. 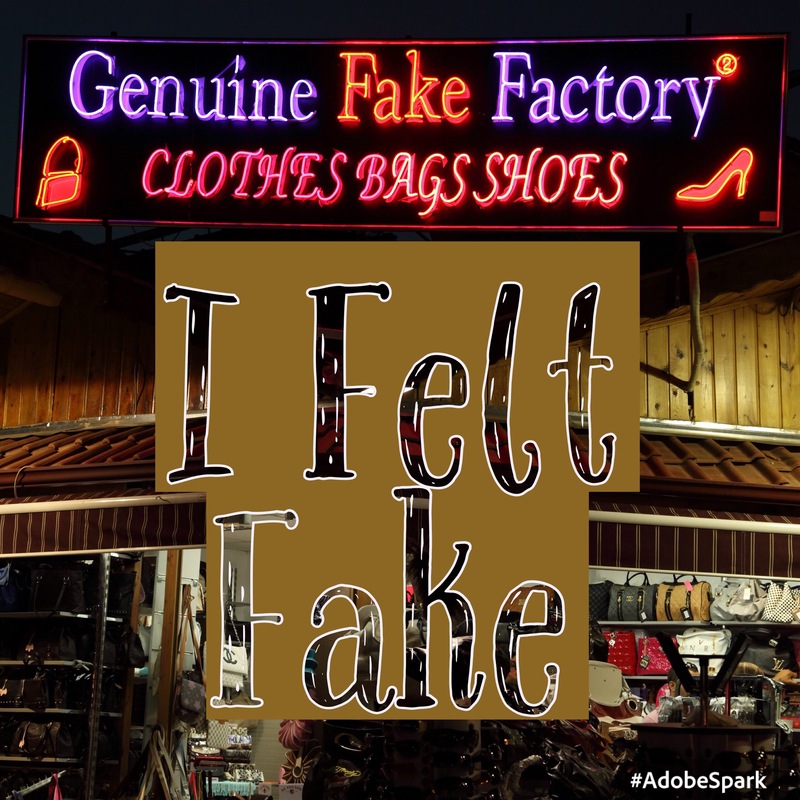 And once getting right with God and realizing that my priorities were skewed, I felt fake. Now don’t get me wrong. I am still in the workforce, still on LinkedIn, and I still enjoy the networking opportunities and professional insights it provides. But my profile now reflects who I REALLY am. I started this blog with the understanding that it would reflect my desire to be an unapologetic, unabashed Christian, living in the world but not of the world. I’ve failed to do so faithfully. But I intend to do so now, and I ask that you pray for me. May whatever I do be done for God’s glory, and may I not be ashamed of who I really am. And to Whom I belong.